I do not like thee, Dr Fell. Many of us grew up learning this well-known Mother Goose nursery rhyme. As adults, some of us now have reasons to find it less comforting and more frightening – after all, the author Thomas Harris uses the name of Dr Fell as a pseudonym for Hannibal Lecter in the novel Hannibal when this frightening character poses as a library curator in Florence. But how many of us know that in his childhood Dr Fell lived in the Deanery in the Cathedral Close in Lichfield in the mid-17th century and that his father was once Dean of Lichfield Cathedral? The Deanery is one of the fine architectural works in the Close. This two-storey Queen Anne-style house was built ca 1707, with substantial alterations in 1807-1808, and further alterations in 1876, 1893 and 1974. But the Deanery stands on a site more ancient than the present building, to the west of the Bishop’s Palace. An earlier deanery on this same site became home in 1637 to Dr Samuel Fell (1584-1649), who had been Lady Margaret Professor of Divinity at the University of Oxford. At an early stage in his career, Fell was a Calvinist in his religious views, and he complained to William Laud, Archbishop of Canterbury, about the excessive number of alehouses in Oxford. But he later changed his theological position and became an active ally of Archbishop Laud. Laud rewarded Fell’s loyalty by securing his appointment as Dean of Lichfield in 1637. Fell succeeded John Warner (1581-1666), a staunch monarchist who had been Dean of Lichfield and chaplain to Charles I since 1633. Warner had left Lichfield on his appointment as Bishop of Rochester, and so Fell could have expected his move to Lichfield came with the promise of rapid progression in his clerical career. Fell had a varied earlier career that included parishes in the Isle of Wight and time as a chaplain to King James I before beginning on an academic career in Oxford. Fell moved into the Cathedral Close in Lichfield at the beginning of 1638, be he stayed at the cathedral for only a short time. He returned quickly to Oxford after a few months when he became Dean of Christ Church later in the year. 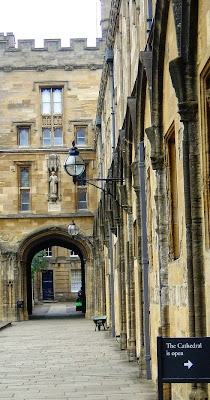 Back in Oxford, Fell also became Vice-Chancellor of the University of Oxford. On the outbreak of the Civil War, he became a prominent royalist, and was deprived of all his offices by the parliamentarians. He died in Oxford on 1 February 1649, two days after the execution of King Charles I. Dean Fell’s son, John Fell (1625-1686), was a prominent Oxford academic, and he too would become Dean of Christ Church, Oxford, and later Bishop of Oxford. John Fell was a 12-year old when his father became Dean of Lichfield Cathedral. By then, despite his age, he was a student at Christ Church, Oxford, and so he can hardly have lived for very long in Lichfield. He was ordained deacon in 1647 and priest in 1649. During the Civil War, he fought on behalf of King Charles I with a commission in the royalist army. 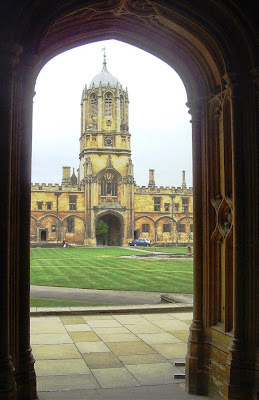 After the Restoration, John Fell became a canon of Christ Church, Oxford, and a chaplain to King Charles II. 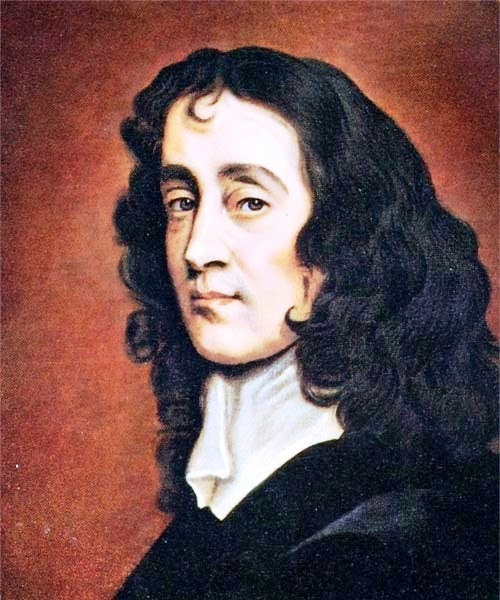 Later, he became Vice-Chancellor of the University of Oxford (1666-1669). Then, in 1676, he was consecrated Bishop of Oxford in 1676, although he remained Dean of Christ Church. Some years later, he turned down the opportunity to move to Ireland as Archbishop of Armagh. Fell rebuilt much of his college, finishing with the great Tom Tower gate, to which the “Great Tom” Bell was moved from the cathedral in 1683 after being recast. At his own expense, he also rebuilt Cuddesdon Palace as the bishop’s residence outside Oxford. The materials were collected by one of his predecessor, William Paul, who had been Dean of Lichfield (1661-1663) before becoming Bishop of Oxford (1663-1665), but who died before he completed the project. Fell, who had never married, died on 10 July 1686. Neither Brown nor Fell could have imagined that the son of a Dean of Lichfield would be remembered by generations to come because this witty composition became a well-known Mother Goose nursery rhyme. The deanery we see in the Cathedral Close in Lichfield today is not the deanery that would have been known to either Dr Fell, father or son. Samuel Fell’s deanery was badly damaged during the Civil War in 1640s and 1650s, when the Cathedral Close came under siege three times in rapid succession. The damaged deanery was assessed for tax on only two hearths in 1666. Thomas Wood, who became Dean of Lichfield in 1663 and later became Bishop of Lichfield, dismantled what remained of the hall with the intention of rebuilding it. 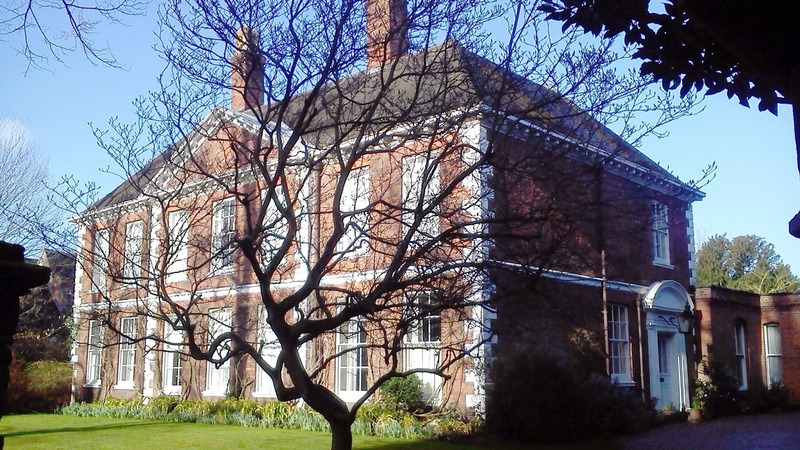 The house had been restored sufficiently by 1687 for a later dean, Lancelot Addison (1632-1703), to host King James II during his visit to Lichfield. But this next deanery did not remain standing for too long. William Binckes, who succeeded Addison as Dean of Lichfield in 1703, built a new deanery in the early 18th century. The southern part of the long range was taken down, because it was ruined and it obscured the view from the new episcopal palace. A front was built at a right-angle to the remaining portion of the range with a central doorway flanked by three windows on either side. The new deanery was completed in 1707. The doorway was moved to its present position on the east side of the house in 1807-1808, and internal remodelling was carried out at the same time. Additions and more alterations were made in 1876 and 1893. The northern part of the mediaeval range, which had been converted into outbuildings, was demolished in 1967. The entrance has fluted Tuscan pilasters. Some of the original windows have been blocked, and it seems one of the original doors may have been moved. The 18th century gate is attached to rebuilt brick piers. Although the house has been much altered, it retains an impressive facade and some interior features of interest. Inside, many early 19th century details survive, including a fireplace, cornices, doorways, the round arches connecting the front rooms, and the elliptical arch to the right of the stair hall. But the open-well stair was altered in the early 19th century and again in 1974. Queen Elizabeth stayed here in 1988 when she was distributing the Maundy Money in the Cathedral on Maundy Thursday. As you walk around the Close, it is worth noting that the frontage of the Deanery is 120 ft; next door, the frontage of the Bishop’s Palace is twice that length, 240 ft, while the frontage of the canon’s house on the other side is half the length, 60 ft. … so the bishop was twice as important as the dean, and the dean was twice as important as a residentiary canon. Dr Fell may have been important in his day … but perhaps not as important as he would have liked others to think. (Revd Canon Professor) Patrick Comerford is Lecturer in Anglicanism, Liturgy and Church History, the Church of Ireland Theological Institute. He has strong family roots in Lichfield, and returns regularly throughout the year. This essay and these photographs were first published in April 2015 in the Spring Edition of Three Spires and Friends of Lichfield Cathedral, 78th Annual Report, 2015 (editor, David Wallington), pp 42-47.